This entry was posted in PELANGA RECORDS! and tagged Cote D'Ivoire, DJ Smokestack, Guinea, Kante Manfla, Keleya, Pachanga by Smokestack. Bookmark the permalink. This is sooooo crazy good! 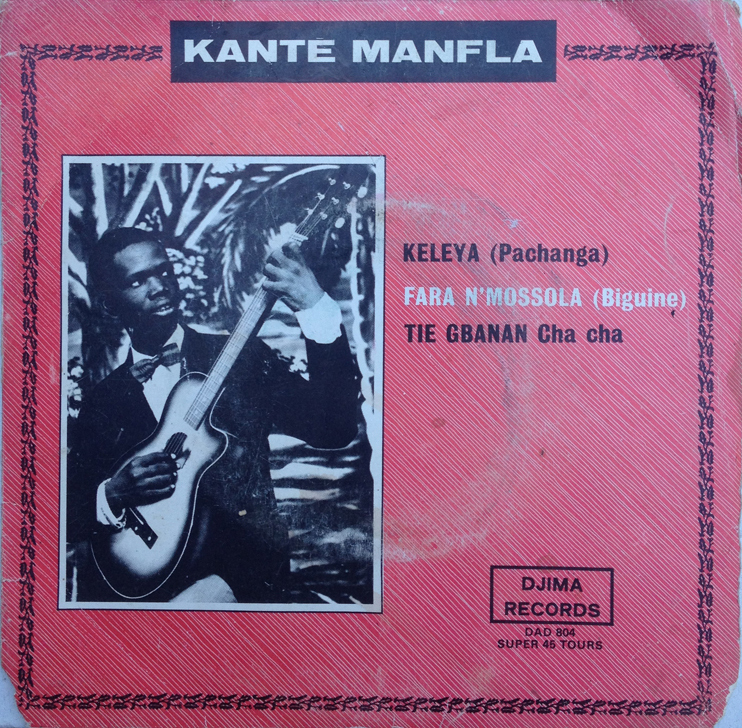 Kante taking that pachanga rhythm that is usually played on a piano and doing masterfully on the guitar. And I’m in love with that low-fii live sound! I feel like it puts you right in the moment of the recording. Keep these coming! Una rola para decir: aquí estamos y no nos agachamos. Saludos.